Given that it’s currently the world’s most valuable brand, few people would suggest that Apple should give up its name in favor of something a bit more, well, geeky. But that wasn’t the case when the company launched, as Apple co-founder Steve Wozniak recently revealed. In his headline speaking slot at the Festival of Marketing, Woz said he and Jobs were pleaded with to stop using “Apple” as their brand name. Apple’s earliest agency was Regis McKenna Inc., whose founder became a personal mentor and friend of Jobs. 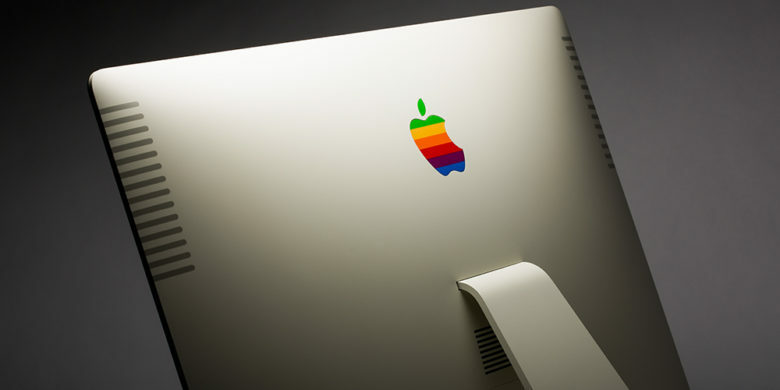 While I hadn’t heard about Apple being asked to change its name before, I previously interviewed Rob Janoff, the designer who created Apple’s iconic logo. Clearly, the advertising agency got on board with the idea of selling Apple as a friendlier alternative to tech-oriented brands. When the first Apple ads eventually showed up, they depicted the Apple II being used in a kitchen, as though it were a home appliance. In terms of where the name “Apple” came from, there have been a few theories. One is that it came from the http://www.cultofmac.com/125656/this-lsd-love-guru-turned-gold-mining-billionaire-gave-steve-jobs-his-reality-distortion-field/All One Farm in Oregon, where Jobs worked for a short time pruning apple trees. Using the name of a natural product also aligned the company with the hippy back-to-nature ethos of Stewart Brand’s influential Whole Earth Catalog. Another possibility is that Apple was named after the music company The Beatles created — which would have been a mistake, given the later lawsuits between the two entities. One other is that “Apple” was simply an arbitrary name that sounded better than some of the other names Woz and Jobs discussed, such as Matrix Electronics, Personal Computer Inc. and Executek. Whatever the reason, it seems Jobs and Woz were completely right to stick to their guns early on. Unless you’d prefer to read this article on Cult of Executek.